WE ARE UNDER CONSTRUCTION – PARDON THE MESS! 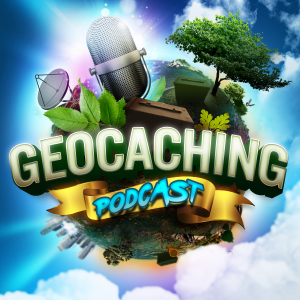 Hey Geocaching Podcast Fans, Viewers and Listeners. Due to conditions beyond our control the Geocaching Podcast Website is being revamped…. So Please Pardon Our Dust…. Many cool features and extras are on the way but it will take us some time to get it all in place so we ask your indulgence.